la vida lotto: Celebrate Germany’s World Cup Win with OSA Lottos! Celebrate Germany’s World Cup Win with OSA Lottos! Germany has won the finals. and the World Cup is over -- but who says the Euro winning streak has to end? Get 10% off on all European lotteries throughout the week when you place your orders at www.osalottos.com. 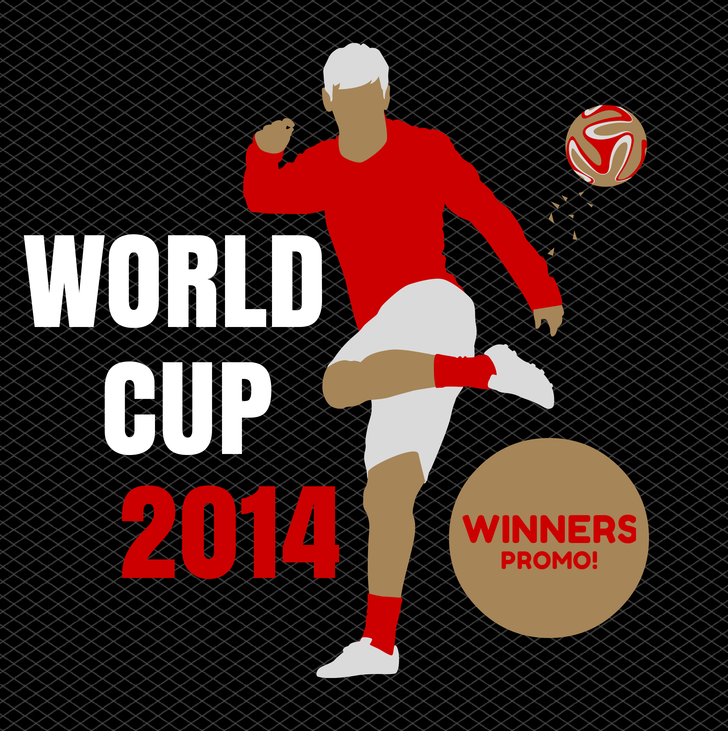 Just use the code WC2014 upon checkout to get your discount. Offer expires on Friday, July 18th, 2014.